West Ham United are interested in Manchester United defender Chris Smalling, according to the football transfer rumours in English Media. England international has signed for Manchester United from Fulham, for a fee in a region of 8 million euros in 2010. Since his arrival from Fulham, Chris Smalling has scored 13 goals and provided two assists in 226 Premier League games for Manchester United. Because of injury and big competition from Phil Jones and Eric Bailly, England defender has started only in 8 Premier League games this season, scoring one goal. West Ham United manager Slaven Bilic needs new defensive player to help his defense. 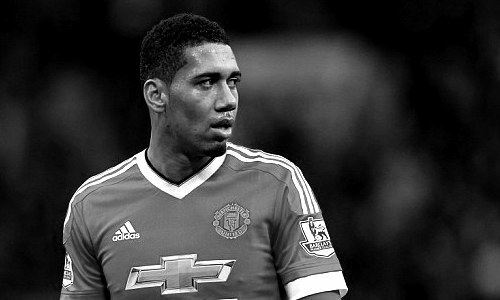 Defender with qualities like Smalling definitely will be solution for their problem. The Hammers have one of the worst records in Premier League because they already have conceded 31 goals.